The neighbors of the proposed Badger-Coulee high-voltage line in Wisconsin are like those in many other parts of the country, upset that their utility will construct 200-foot steel towers across their region and through their property (they have some other cogent arguments, too). Update January 12, 2015: removed inaccurate reference to transmission company control over regional transmission authorities, which are run by independent boards. 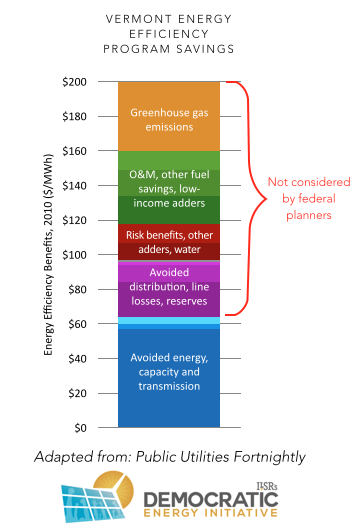 Also updated two graphics that were improved for Beyond Utility 2.0 to Energy Democracy report. They should be more than upset. 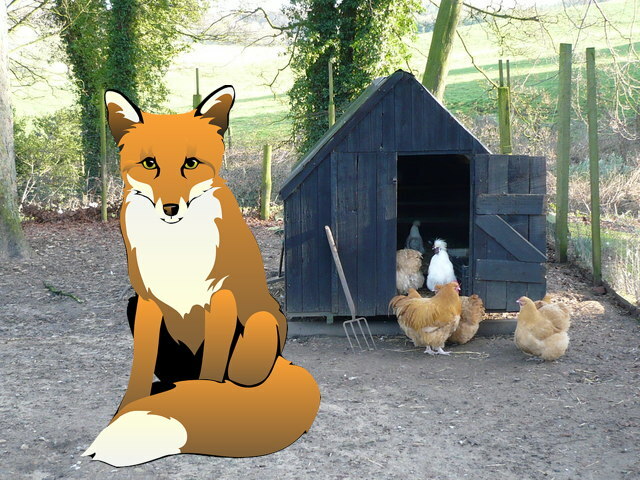 In fact, all advocates of a smarter, cleaner, 21st century electricity system should be in a furor over the rules for building new high-voltage transmission lines that leave the transmission company fox in the ratepayer henhouse. These (mostly federal) rules violate the spirit if not the letter of the federal law requiring “just and reasonable” energy costs and significantly increase the cost of a low-carbon energy system. The problem grew out of a 20-year federal effort to coordinate grid infrastructure investments that has inadvertently(?) undermined cost-effective alternatives to power lines. It has ballooned into a desperate need to change the rules of transmission planning. 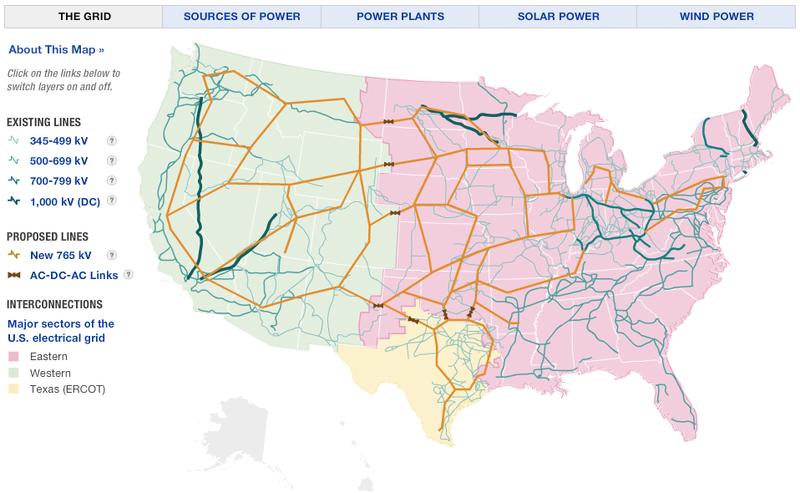 In the past two decades, Congress and the Federal Energy Regulatory Commission (FERC) have worked to make sense of regional electric grid planning, requiring coordination between utilities to for new grid infrastructure. That part has worked, with Regional Transmission Organizations (RTOs), largely run by the transmission companies, working together to plan new power lines. And they have come up with some ambitious plans, as the following map shows (existing transmission lines are in the darker, green shades. Proposed lines are in orange). The problem is that this regionalization has almost completely undermined cost-effectiveness tests for new power lines. Regional planning has diminished the power of state Public Utilities Commissions, where there are (sometimes) meaningful consideration of alternatives to power lines for meeting electricity system needs (e.g. 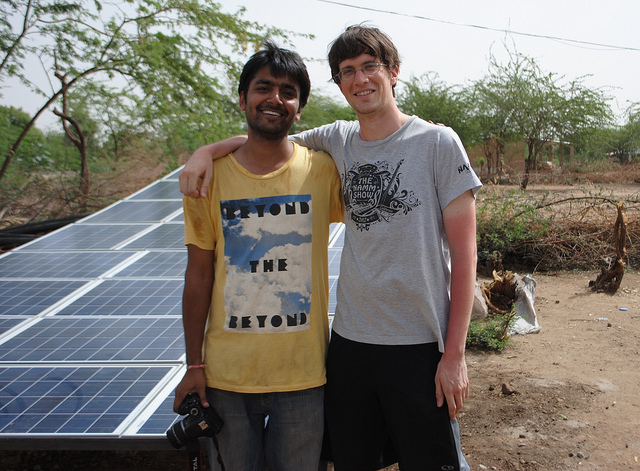 conservation, energy efficiency, demand response, distributed renewable energy). Transmission companies, often owned by monopoly utilities, have used their market power to set their prices without meaningful competition. In addition, the 2005 federal Energy Policy Act allowed FERC to provide incentives for new electricity transmission projects, a power they’ve used liberally. In recognition of the failure to create meaningful competition and cost-effective planning for power lines, FERC issued a new order in July 2011 (Order 1000). The order meant to identify the most cost-effective strategy for meeting electric grid needs by including consideration of “non-transmission alternatives” when there’s a new power line proposed. These non-transmission alternatives – conservation, energy efficiency, distributed solar, energy storage, demand response – can often provide the same improvements to reliability, congestion, and power quality as new power lines, and at a lower cost. In spite of FERC’s new order, there’s almost no chance for non-transmission proposals like these to beat a power line proposal, no matter how much ratepayer money it saves. 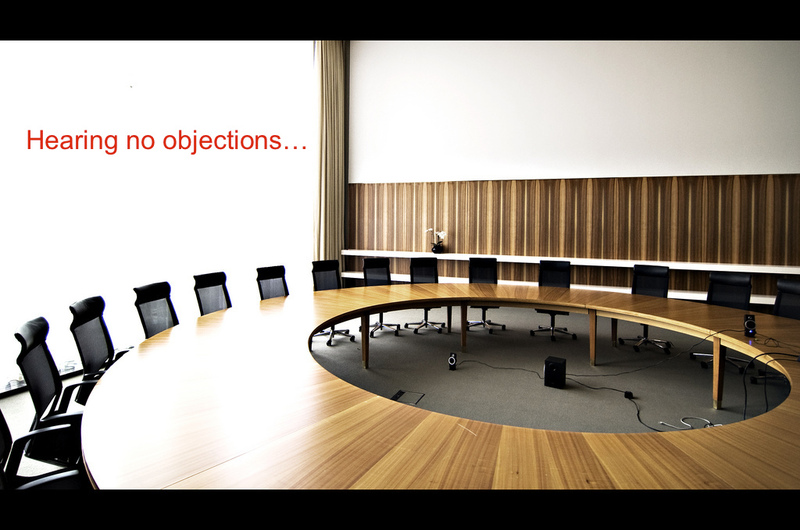 While the FERC order requires transmission providers to give “comparable consideration” to non-transmission proposals that are proposed by participants in the regional planning process, the burden isn’t on the transmission company to offer the alternatives. In other words, if no advocacy group or distributed renewable energy provider shows up (on their own dime) to offer an alternative to the transmission company proposal, then there’s almost no chance any non-transmission proposal will be heard at all. 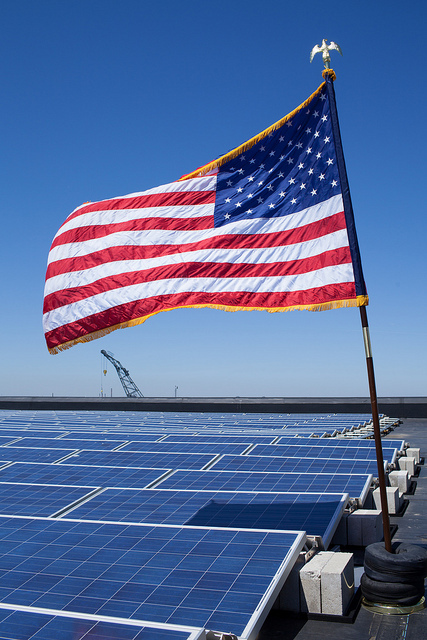 FERC incents transmission over alternatives by providing bonuses to a transmission provider’s rate of return for building power lines (2005 Energy Policy Act, FERC Order 679). Most transmission companies aren’t in the business of the transmission alternatives. In other words, to choose against transmission is to lose business. Even if they had capacity to build a non-transmission project, FERC incents transmission over alternatives by providing bonuses to a transmission provider’s rate of return for building power lines (2005 Energy Policy Act, FERC Order 679). Unlike the rules for transmission lines, there is no regional process for cost recovery of non-transmission alternatives. In other words, the builder of a large and distributed solar project that serves the same needs as a regional transmission line has no certain method for recouping their costs, as they would with power lines. There’s also no process for fairly allocating the regional costs of a non-transmission project as is done with a transmission line project. Consider this hypothetical example where the benefits of a $10 billion interstate transmission project could be served at half the cost by a $5 billion non-transmission alternative of distributed solar and energy storage. While the total ratepayer cost is $5 billion instead of $10 billion, a lack of regional cost allocation means that Illinois ratepayers would pay more for a project with the same regional benefits. And when that option comes before the Illinois Commerce Commission for “least cost” review, guess which wins? Note: this is actually a kind of Prisoner’s Dilemma, an example of game theory of a situation where the game’s rules inhibit the most rationale response: to cooperate. Unlike transmission projects, many non-transmission alternatives (like the one illustrated above) “provide further benefits by reducing energy costs, air pollution, and water used for [power] generation.” FERC and the regional transmission organizations don’t evaluate these factors, but state utility commissions and utility customers can. An evaluation by Vermont regulators shows a layer cake of value of energy efficiency to the state’s utility customers, only three slices of which (in blue, at the bottom) are likely to be considered by a transmission provider. At stake is over $164 billion in transmission lines planned or under construction, with electric customers on the hook for that amount plus interest and guaranteed rates of return (with incentives!). These power line facilities have a useful economic life of 40-50 years, a timeframe in which many cost-effective alternatives could be deployed. How many of these projects were or will be approved without a meaningful look at cost-effective alternatives? FERC’s Order 1000 must be amended to require regional transmission organizations (or the companies that make up an unorganized “region”) to examine “all feasible non-transmission alternatives.” This analysis must be done by developing internal staff expertise at the regional level or contracting with an independent entity (not a transmission company or its subsidiary) that is expert in non-transmission alternatives. (Scott discusses a further scenario in his essay, for the very techically minded). This overcomes the “empty room” problem illustrated earlier, where the current order requires only consideration of those proposals submitted in the process (presumably by a third party) and it meets the threshold of prudent transmission planning as required in federal regulation. FERC must reject any transmission company proposal for cost recovery without a reasonable investigation of alternatives. And “reasonable” should mean “an objective, regulator-reviewed process that identified and considered all plausible alternatives, and emerged from that process with the best benefit-cost ratio.”This is the key enforcement element.If FERC continues to approve cost recovery for transmission projects without proof of a robust and independent alternatives analysis, they are likely in violation of their charge to ensure reasonable and product costs. 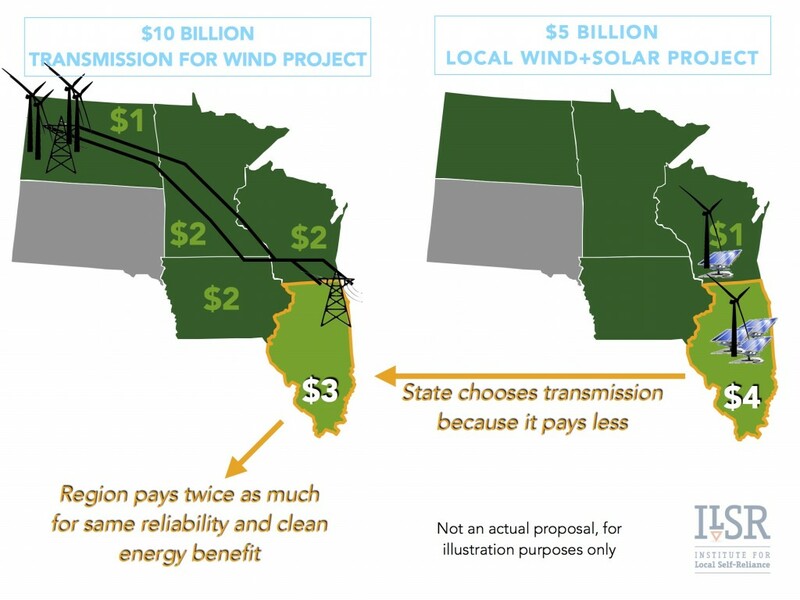 FERC must develop (potentially via an amendment to the Federal Power Act) a regional cost-allocation process that puts non-transmission projects on cost recovery parity with transmission.As illustrated above with the Midwestern comparison, lower cost non-transmission alternatives will lose to expensive transmission projects in state regulatory proceedings simply because they lack access to the same regional cost recovery option. State utility commissions should similarly reject any transmission line proposal, interstate or intrastate, that does not offer proof of a robust and independent alternatives analysis, and should build internal expertise to conduct such analysis. Citizens groups funded on $5 donations are often the only advocates for non-transmission proposals that can save electric customers billions of dollars over the financing life of power lines, up against entrenched monopolies with a shareholder interest in stringing wires. Public Utilities Commissions have a legal and moral obligation to stand up for cost-effective energy investments. These policy changes don’t advantage distributed renewable energy or conservation or energy efficiency, but merely put it on a level playing field with profitable power line investments by transmission companies. They may give (modest) comfort to landowners that when utilities exercise eminent domain to use their land for new power lines, it’s only after robust and analysis of all cost-effective alternatives. Most importantly, they ensure that when we’re constructing a grid for the 21st century, for a majority clean energy system, that we’re doing it in the most cost-effective and prudent manner. Oh, and it removes the decision over building power lines from the companies that make money doing it. That’s not too much to ask. too hot” in the Eureka Springs Independent June 26, 2014 for details.